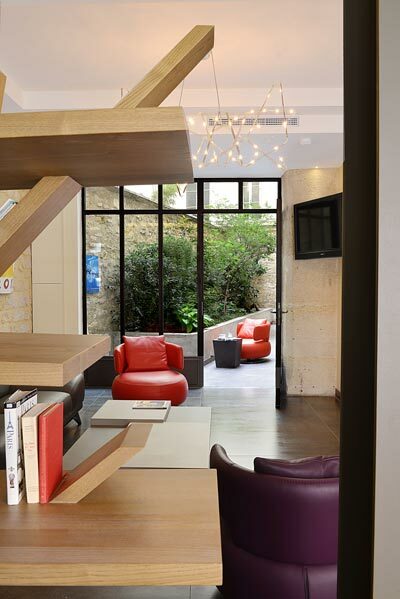 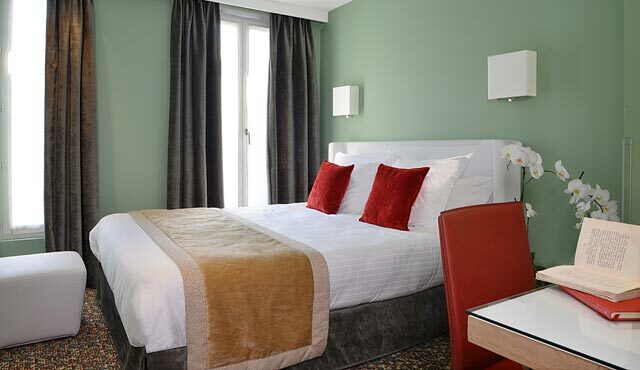 We are located at the very heart of the Marais quarter, just next door to the Place des Vosges, the Bastille Opera House, the Picasso and Carnavalet museums, and close to the Ile Saint Louis, Notre Dame, The Pompidou Center and the Grand Louvre. 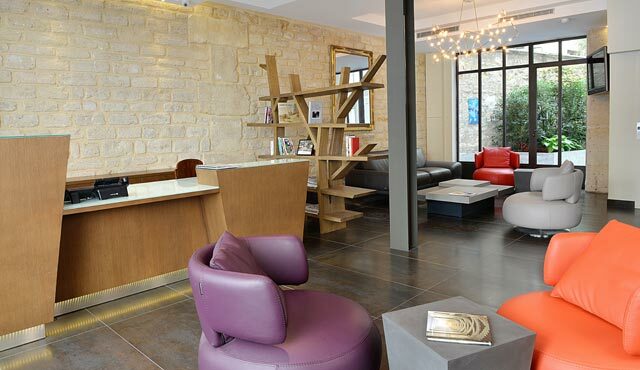 A family establishment for the past 4 generations, the Grand Hôtel Malher has been completely renovated in 2013 and now offers the choice of 28 individualized guestrooms, fully equipped with minibar, hair dryer and cable TV. 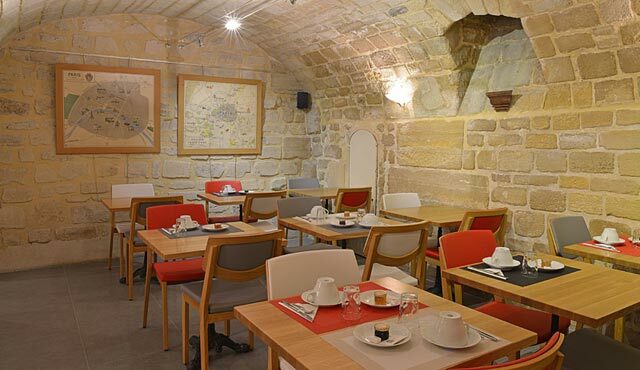 You will enjoy eating breakfast in the setting of the hotel’s 17th century vaulted cellar.